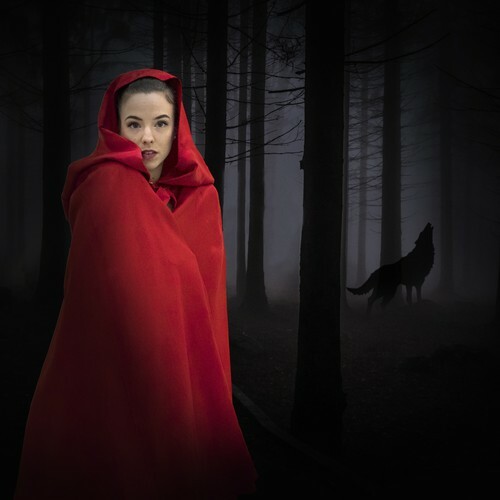 Come into the woods with Little Red for the Royal New Zealand Ballet’s playful retelling of this classic tale. Shaun James Kelly, RNZB Choreographer in Residence, brings the famous red cape to life. Soundings Theatre, Te Papa - limited seating capacity.